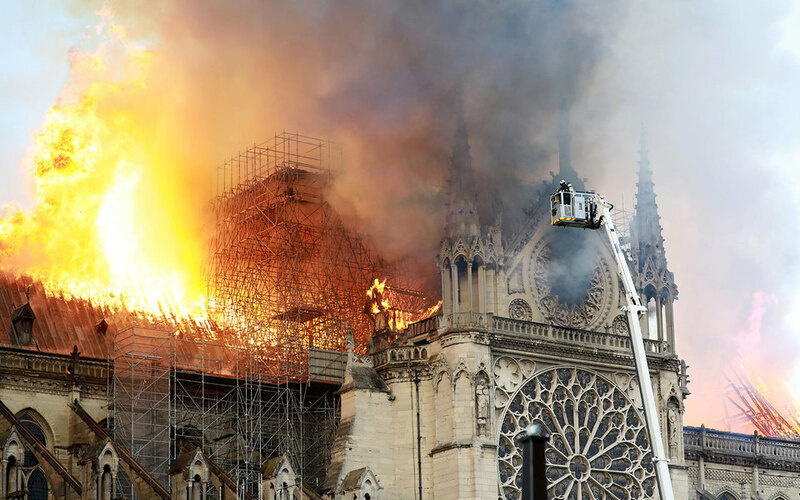 “I, as the head of the deputy group for relations with the National Assembly of France, are confident that Russia can offer France its feasible assistance in restoring the Cathedral of Notre Dame. This will be primarily Christian. during restoration.